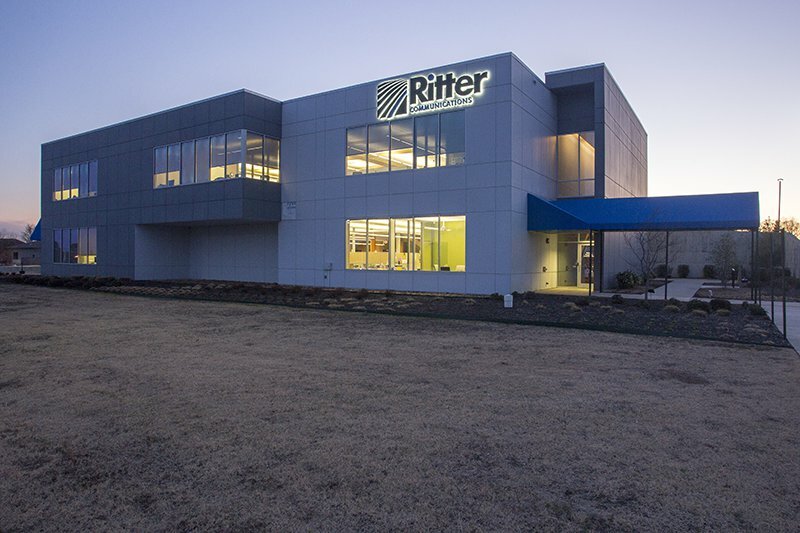 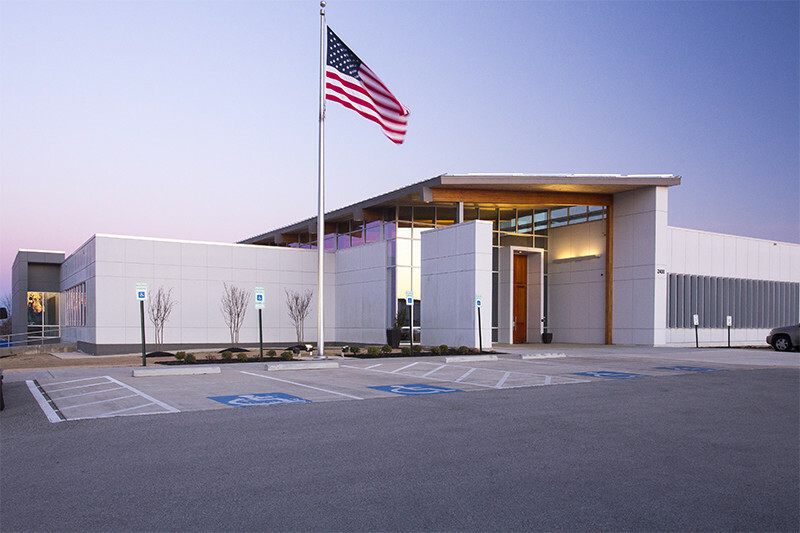 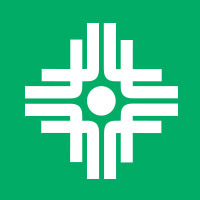 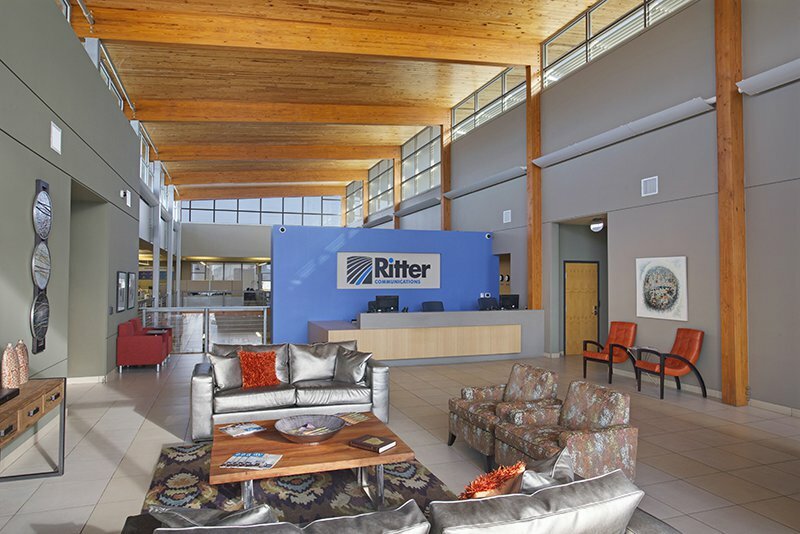 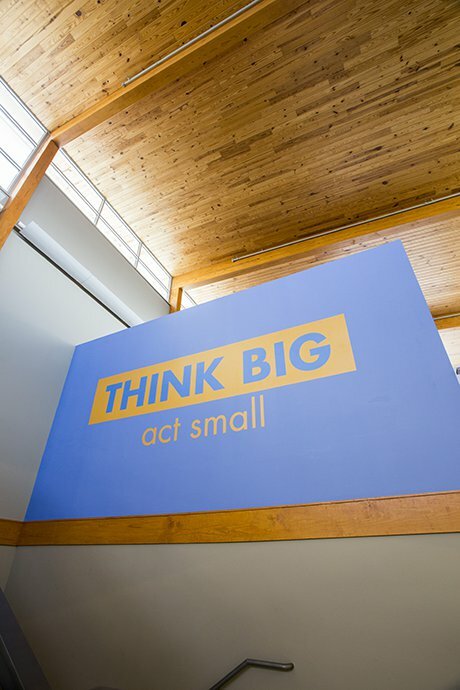 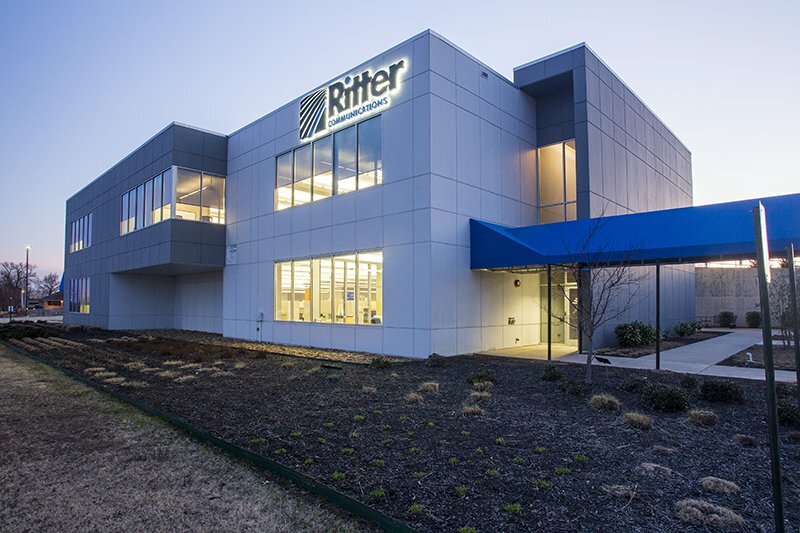 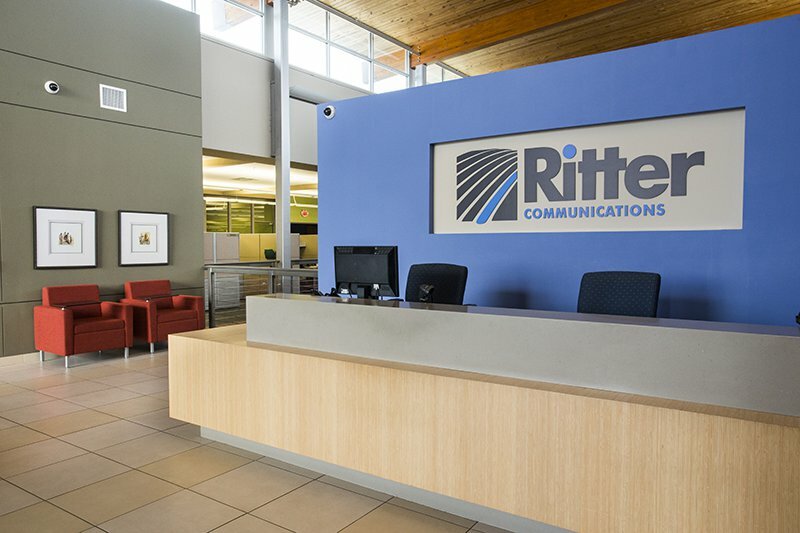 The two-story Ritter Communications building houses over 100 employees and was constructed using material with recycled content and regionally manufactured materials where possible. 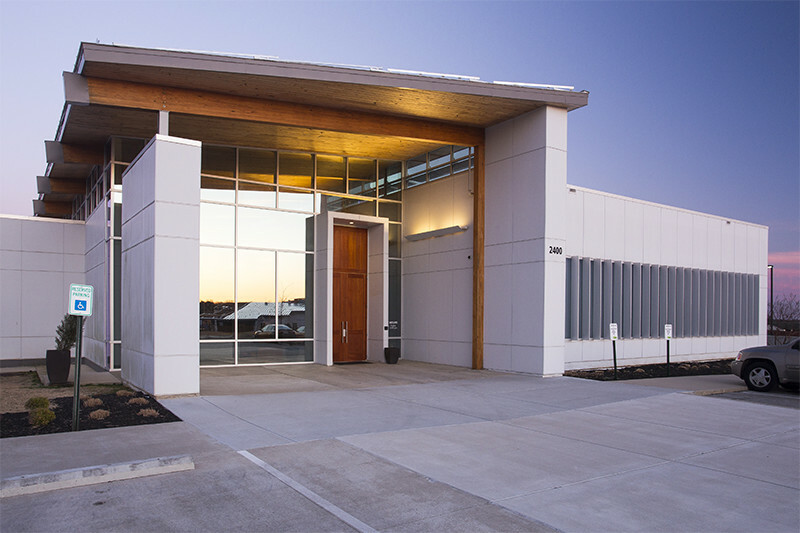 The building uses natural sunlight as its primary light source with artificial light as a supplement. 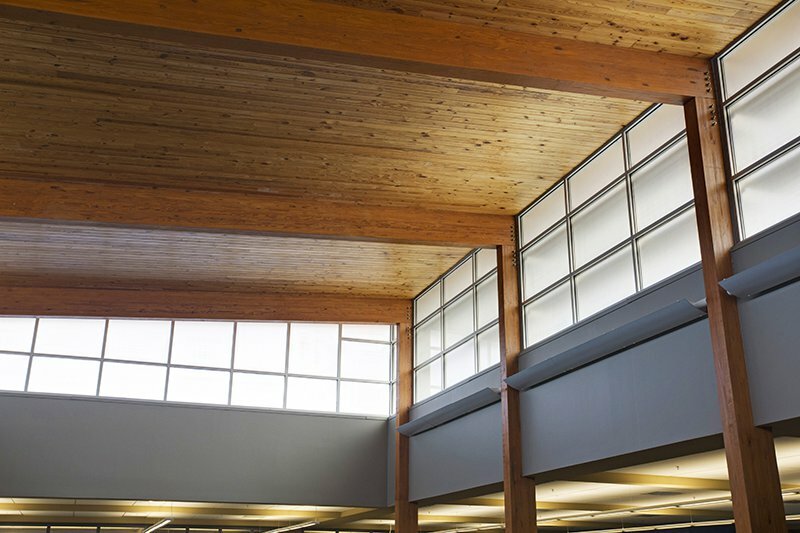 This was achieved through the positioning of the building, light harvesting sensors, low-e reflective glass and a smart blind system. 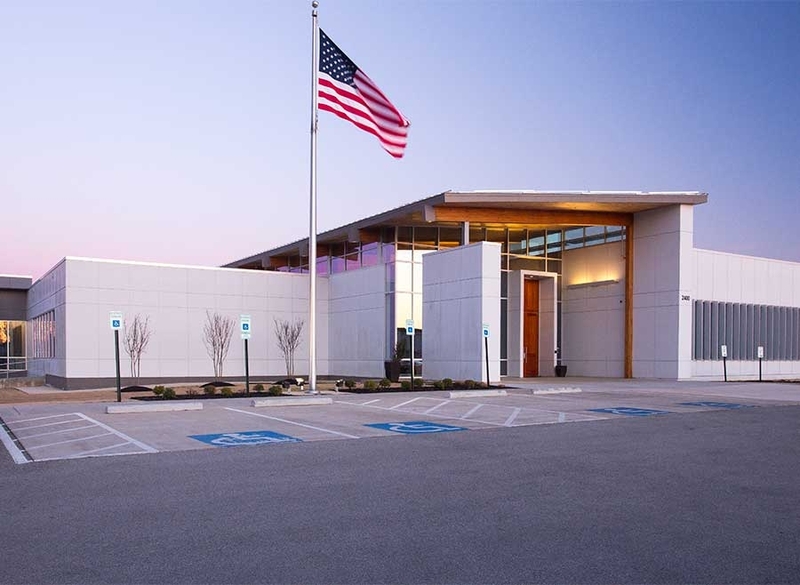 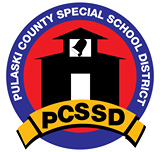 In addition to the geothermal heating and cooling system, builders used Insulated Concrete Forms and Structural Insulated Panels for the wall and roof construction, and sun shading devices on the South and West sides of the building. 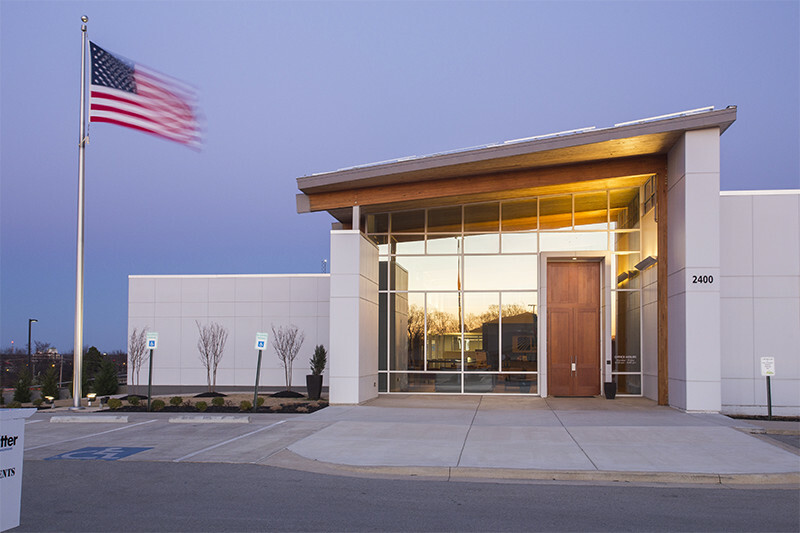 The roof reflects heat and the building essentially functions as a larger cooler, saving electricity and making it easier to efficiently retain a constant, comfortable temperature year-round. 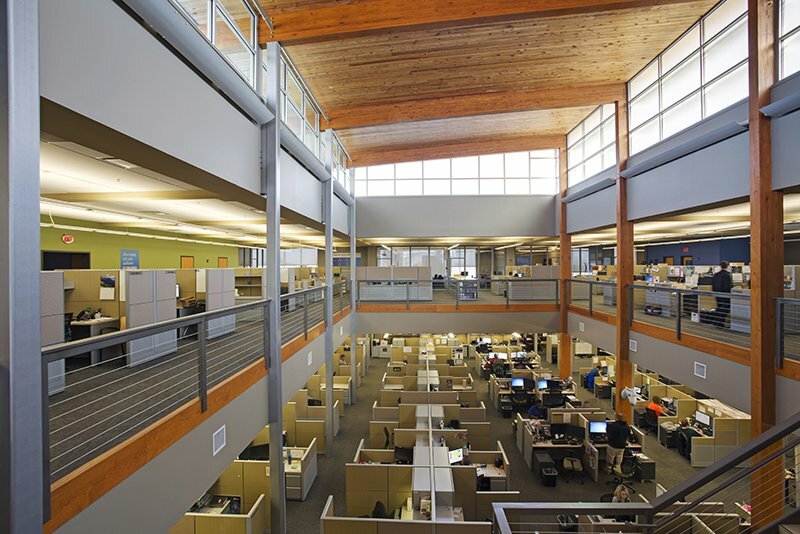 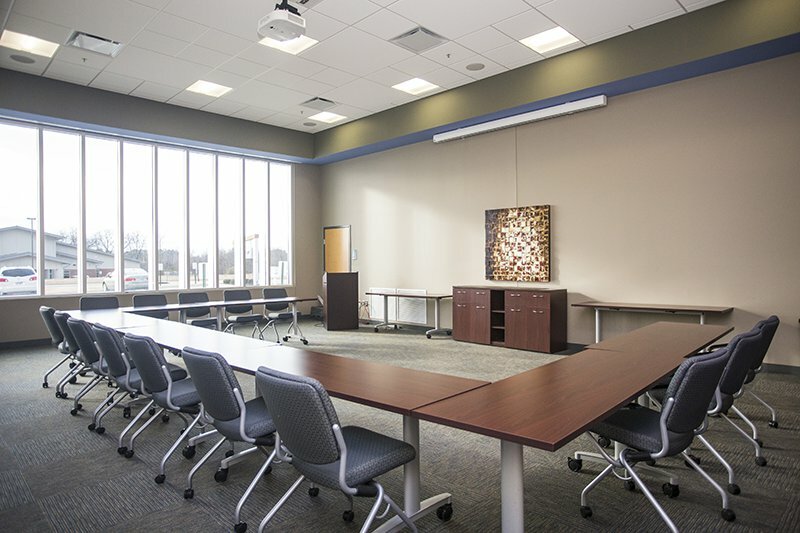 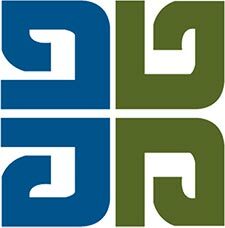 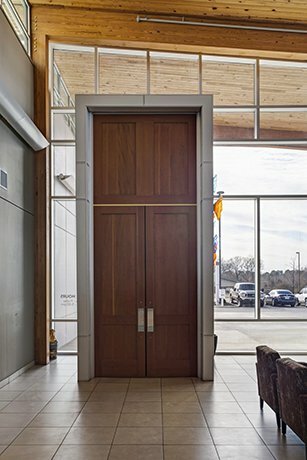 Low VOC finishes were incorporated throughout the building in the paint, adhesives, carpeting and other materials, all of which help create a healthy work environment. 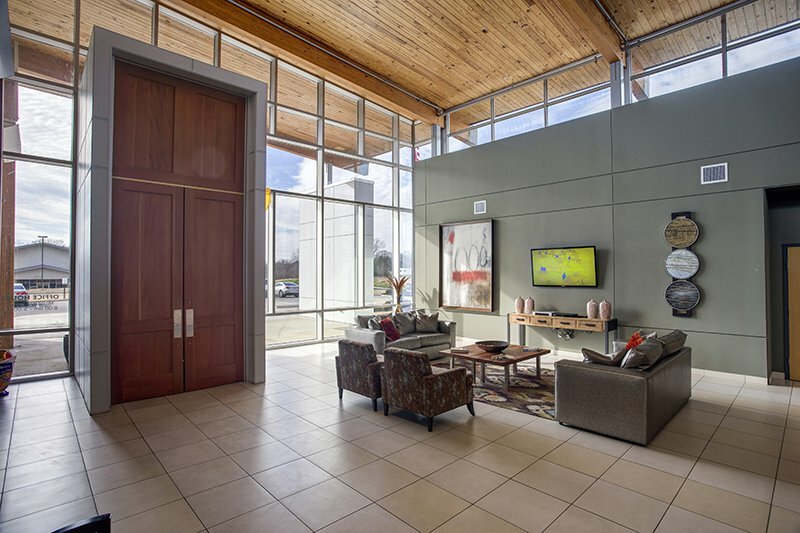 For water efficiency, the building’s innovative low-flow plumbing fixtures reduce water consumption by 30 percent. 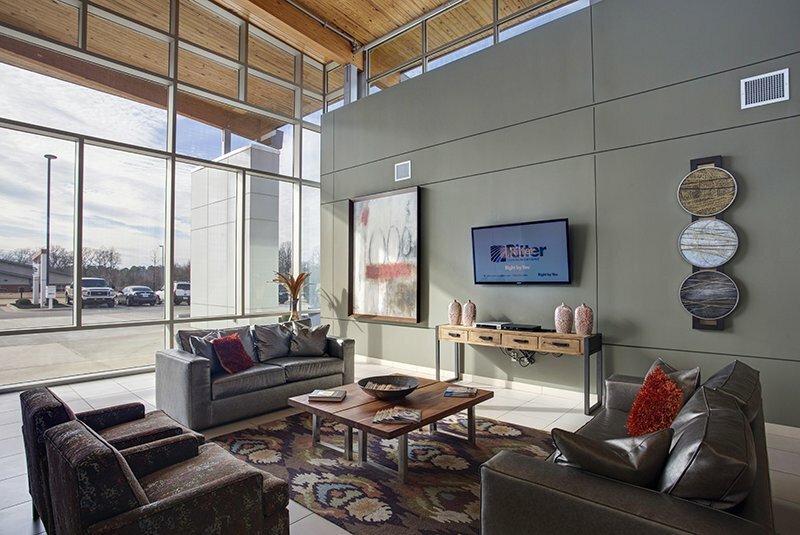 Optimum air quality is maintained by a system, which monitors CO2 levels inside the building and filters in fresh air from outside.